The Plasma Series Cases feature rugged composite construction with an armor shell, and impact resistant soft core with integrated shock cushions, with a featherlight translucent design that complements the color of your device. It has a three layer protection. Comes in many colors and are all transparent. 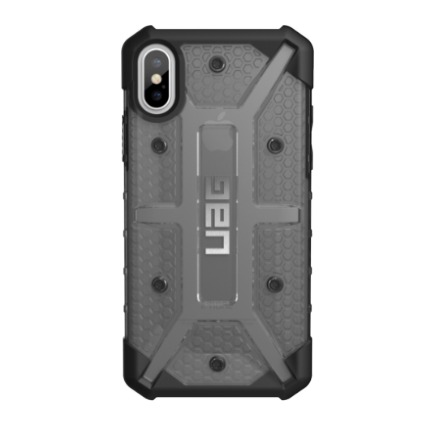 Armor shell and impact resistant soft core, feather-light composite construction, oversized tactile buttons, easy access to touchscreen and ports, scratch resistant skid pads and screen surround, meets Military drop-test standards.